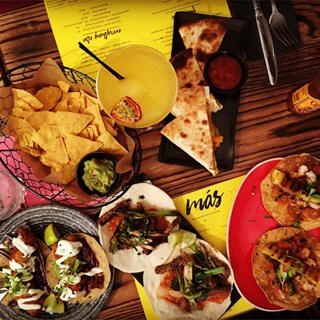 Mexican restaurant + bar serving mouthwatering street food and drinks in a laid back environment. Frozen margaritas, tequila & mezcal flights and ice cold mexican beers. Great place have brought friends from other city’s to eat here and they love it!! Great service, great food. Really enjoyed our visit. Staff very friendly with the kids, and didn't mind them running around a bit. Food was delicious! Will definitely be back! This was our first visit ( don’t know why) but we will certainly be back. We booked but because it was Tuesday we thought it might not have been necessary, we were wrong it was busy. The food was varied and very good. Not like the usual “Mexican” fare. We had a brilliant time. Friendly staff. Excellent food. Always amazing food and drink and staff are so nice and helpful. Service was lovely, really charming and friendly. Loved the food, especially the fundido. We will be back! Food is always so fresh and yummy and always arrives quick. I love the relaxed atmosphere. Absolutely delicious food! Not the cheapest, but worth it for a treat! Lovely waiters and good atmosphere - definitely recommend booking because tables are limited! Fantastic food and drinks as always! Service and atmosphere are fab! 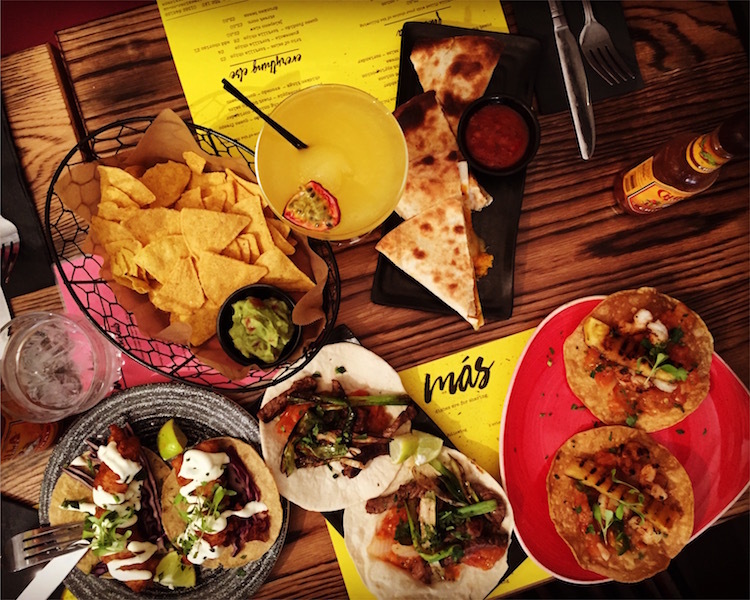 Enjoy nice meals and cocktails here at the weekend but have recently been taking advantage of the Taco Tuesday deal as well for a brilliant midweek treat.